Our Spanish school in Mexico is the only one which offers on campus accommodationat the same building as the school! 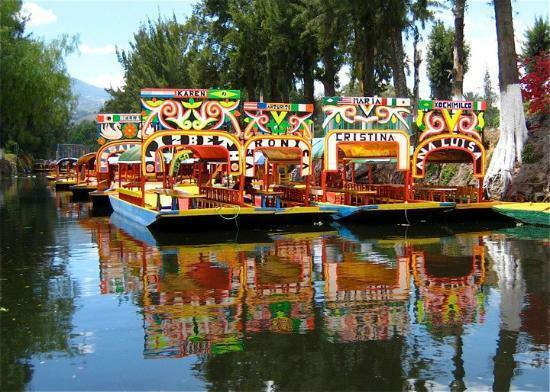 Xochimilco is one of the places where we tend to take our students, its canals and food are really cool! 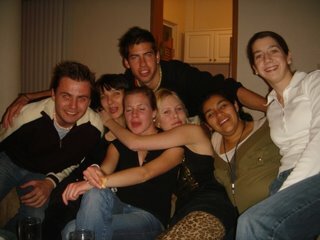 Learn Spanish and live in another country, Mexico is a very friendly alternative! You are currently browsing the Frida Spanish School Blog blog archives for September, 2012.